Mother Nature has put the BRRR in our Brrraap this week. 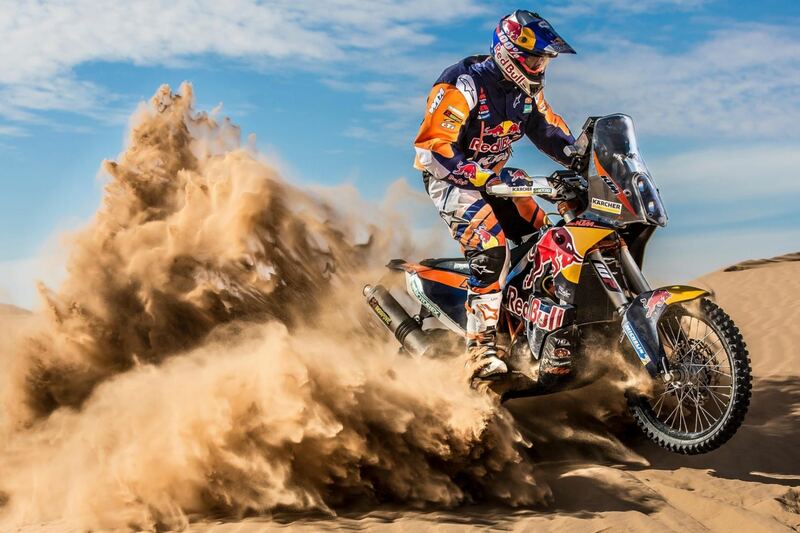 Fortunately, it’ll be warming up soon but things are already heating up in South America at the Dakar Rally. We have the latest, including news of Toby Price’s injury and Ivan Jakes lightening hit! Have you heard about the fab riding facility in Nacogdoches, TX known as CycleLand? This hidden gem has lots to offer all you dirt lovin’ motorheads and Paul Sly and family clue us in on the magic. His “frankenbike” inspires the wrencher in us all. 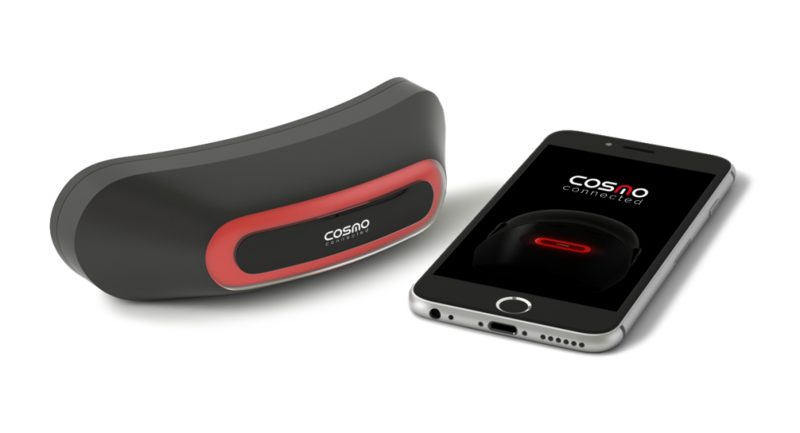 CES , the massive Consumer Electronics Show is sporting some innovative motogear, like the CosmoConnected helmet brake light. 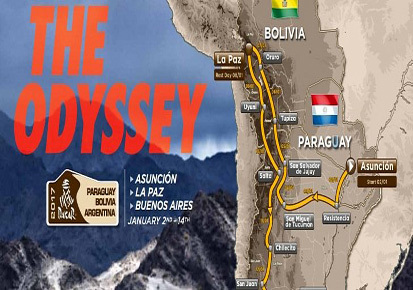 It also connects you to emergency services with GPS location! The rechargeable litra torch is another bright idea reviewed this week. CES also showcased Honda’s Self Leveling technology and Safeswarm software. What’s a flagger? 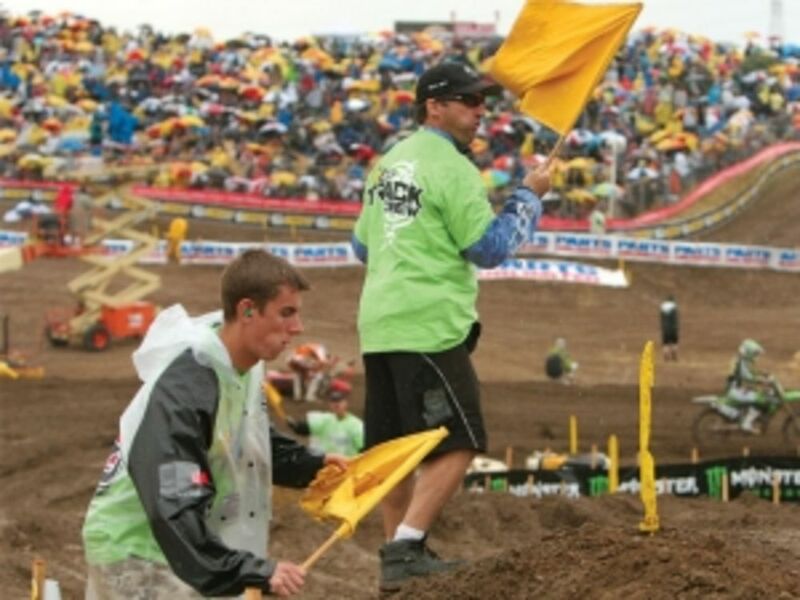 You’ve seen him at a motocross race race but do you really understand what he does? How dangerous and important his job is? Flagger Tim joins us to get behind the scenes at one of our favorite sports.